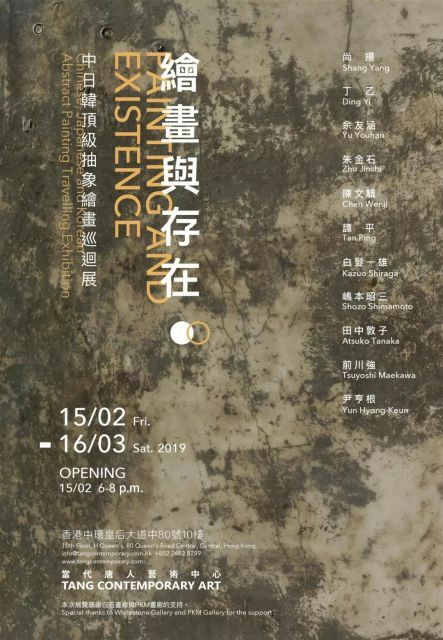 Tang Contemporary Art presents a group exhibition entitled “Painting and Existence” at its H Queen’s space that will remain on view till March 16, 2019 . The exhibition showcases works by renowned Gutai, Danseakhwa and Chinese abstract artists. The concept of Gutai movement experiments was fully expressed in “Gutai Art Manifesto”: “Gutai art does not change the material but brings it to life. It does not falsify the material. 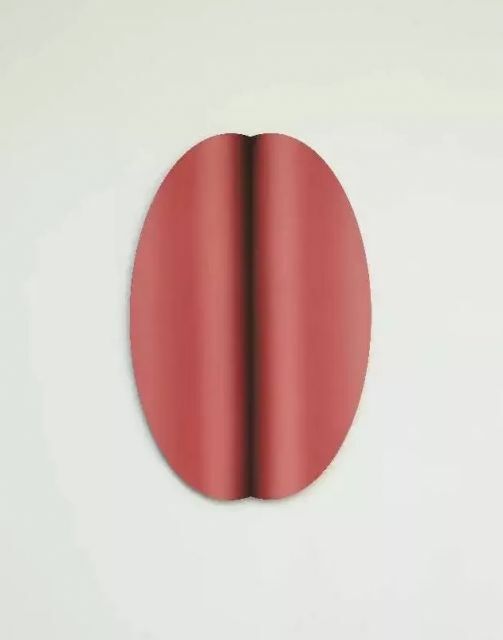 In Gutai art the human spirit andthe material reach out their hands to each other”. Within this framework, the members carried out brilliant performances: Kazuo Shiraga painted huge canvases with his feet, Shozo Shimamoto hurled glass bottles full of paint against the canvas, Atsuko Tanaka created geometric patterns that were formed by shapes oflamps and electric circuits, Tsuyoshi Maekawa used the rough texture of burlapsurface to apply adhesion agent and oil paint. All these experiments made Gutaimovement an indispensable part of history of Asian contemporaryart. 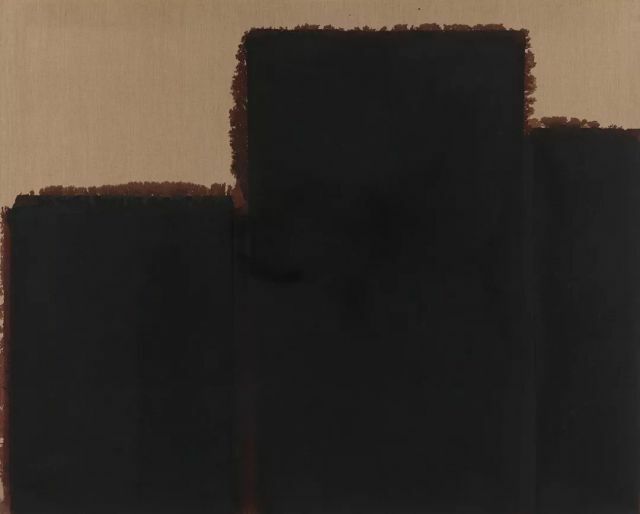 Danseakhwa (also known as Korean Monochrome Painting) movement emergedin the 1970s. 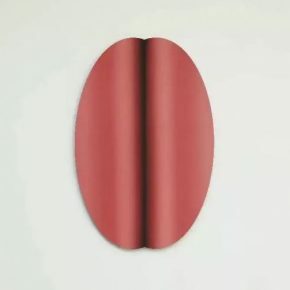 The artists not only used white colour, but also applied black, red, blue, yellow, green and neutral colours such as brown, beige and gray regardedas colours of “rejection”. They tried to reveal the spiritual, material andexecutive nature that transcended colour. Yun Hyong-Keun was influenced byKorean ancient scholar and calligrapher Kim Jeong-hui. 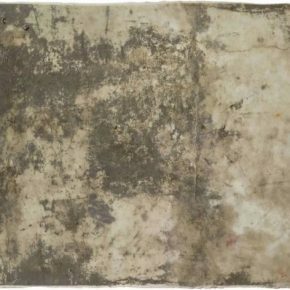 He diluted the pigmentwith turpentine on smudged canvas to create a traditional ink dyeing effectsimilar to that of rice paper. 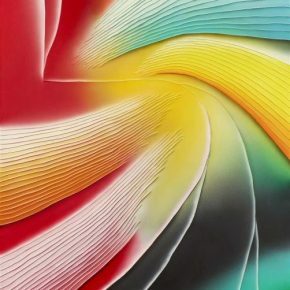 After the 1980s, having experienced the impact of Western abstract art, Chinese contemporary artists began creating abstract paintings. Shang Yang’sartistic concept is based on a solid vision. 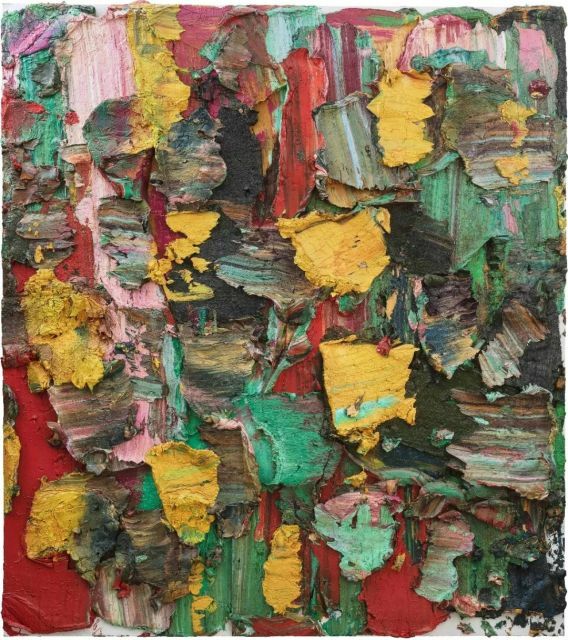 His works maintain the innertension of abstraction and do not lack improvisational ease and humour. 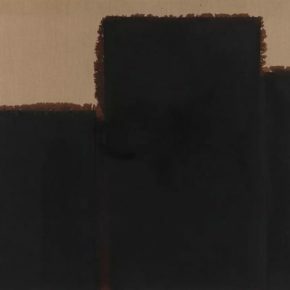 Ding Yiis considered to be a pioneer of Chinese abstract art. His cross-shaped symbolsare his main visual symbols to transcend and confront the typical political andsocial allegorical paintings in China. Since the late 1980s, he used thissymbol as a signifier of structure and rationality as well as a synonym forimage representation that reflects the nature of things. Yu Youhan is one of themost representative artists of political pop art inavant-garde art movement in the 1990s. He combines Chinese visual symbols withWestern art expressions. His work had a major impact on cultural trends at thetime and influenced an entire generation of young artists. 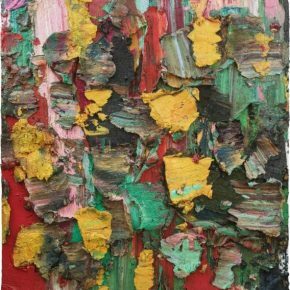 Zhu Jinshi’s “thick paintings” became mainstream among constructivist and neo-geometrical styles in abstract painting in the 1990s in the West. 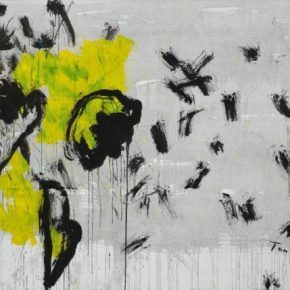 Although he was impressed by the distinctive style of Gerhard Richter, Julian Schnabel, Per Kirkeby, Kazuo Shiraga in the 1980s, upon returning to painting in the 2000s, he paid more attention to new cutting-edge artists, such as Cecily Brown, who shattered the idea of traditional abstraction. 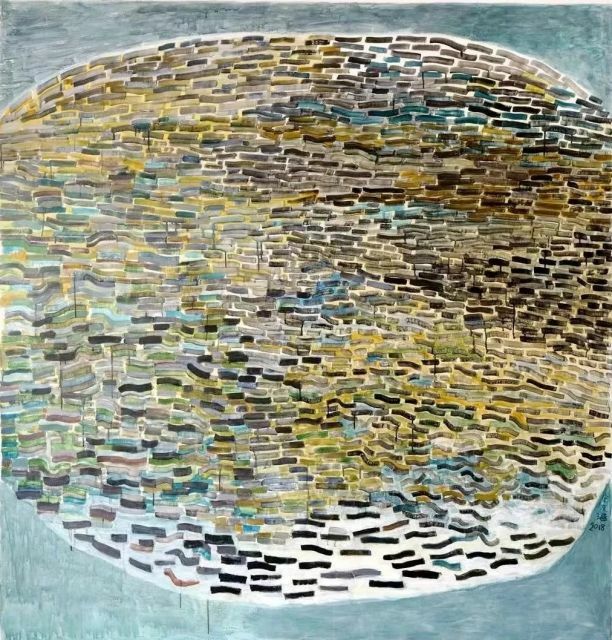 Tan Ping’s workdevelops from the standpoint of modern and contemporary western art yetreflects on, or reconceptualizes the cultural traditions of China. 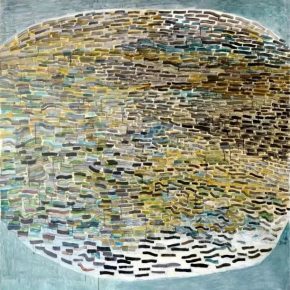 Recognizingand accepting the cultural logics and art history of contemporary Chinese art as distanced and separate from Western parallels allows Tan to develop an individualized form of expression. Chen Wenji spent 20 years refining his artistic practice and working with figurative realism. 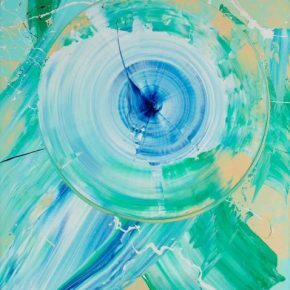 Since 2006, he hasgradually incorporated his personal artistic style into the category of abstract thinking. He became more minimalistic andrational in his approach to formal expression, and his concept also emphasizesthe visual embodiment in spatial relations. 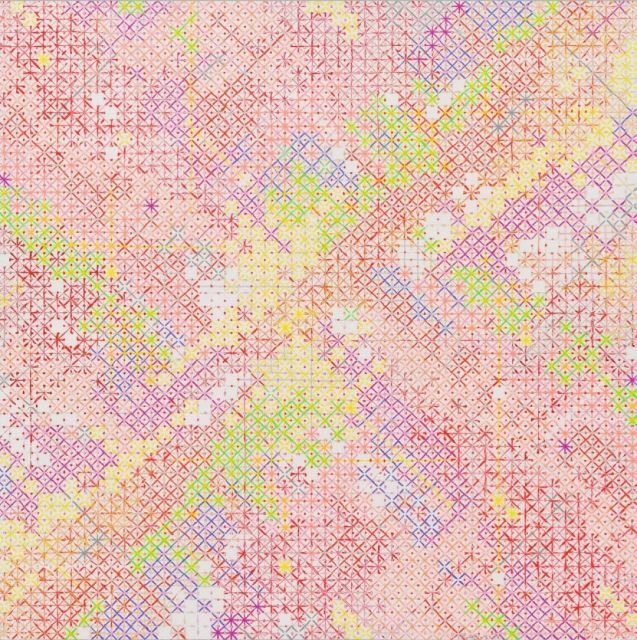 The exhibition will be also shown at Whitestone Gallery Taipei in September 2019, then at Karuizawa Art Museum in April 2020 and then it will travel to Tang Contemporary Art Beijing in September 2020. Courtesy of the artists and Tang Contemporary Art, for further information please visit www.tangcontemporary.com.